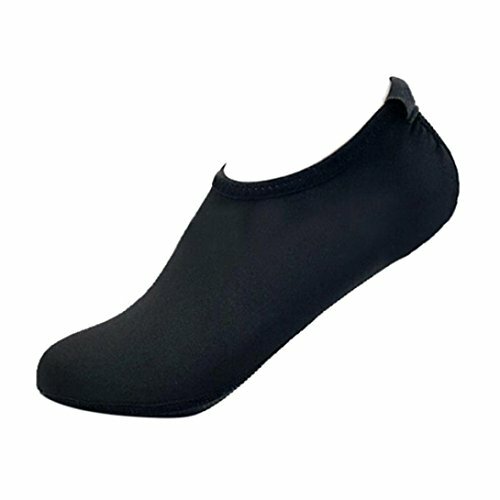 ULTRA LIGHTWEIGHT & ANTI SLIP SOLEUnique Sole with non-slip effective to maximally protects your feet. 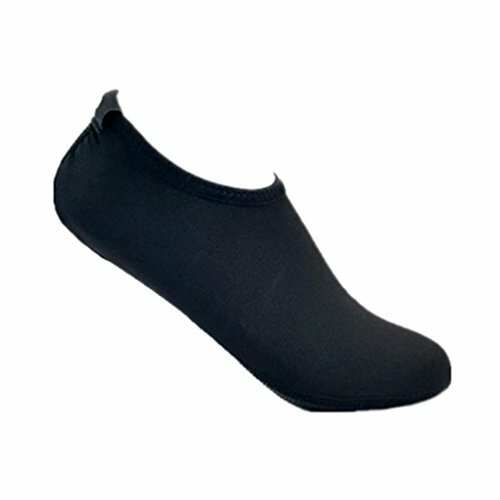 Breathable upper material, non-slip soles and smooth neck design, to prevent wearing chafing, make you more comfortable and flexible. 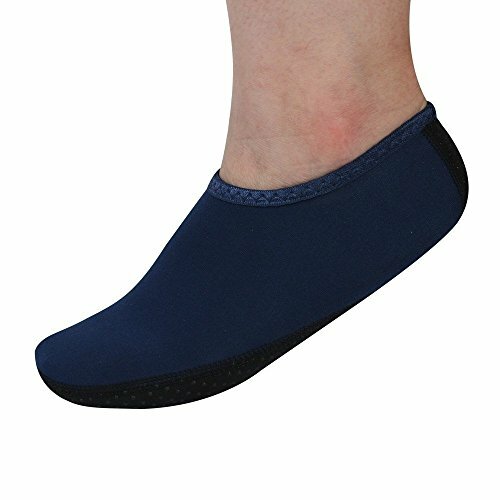 It is convenient to wear and take off.